Brass Roots Trio - Con Brio! 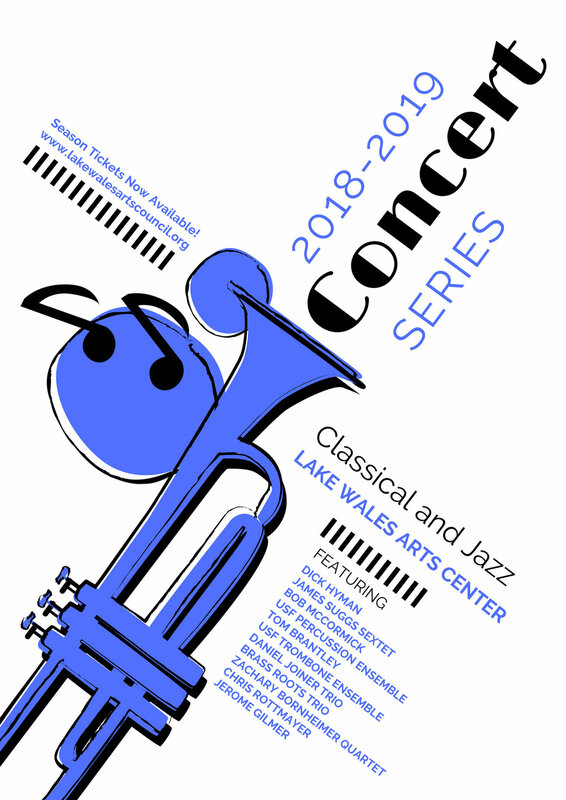 The Lake Wales Arts Council is excited to announce our season ticket program for the 2018-2019 Concert Series. The Concert Series consists of high-level classical and jazz performing artists from around the United States. We are offering reserved seating and a special meet-and-greet with all artists before their performance. Due to the size of our concert hall, we are limited to the number of seats available. For this reason, we would like to give our Arts Council Supporters the ability to lock in their season tickets before we're sold out!